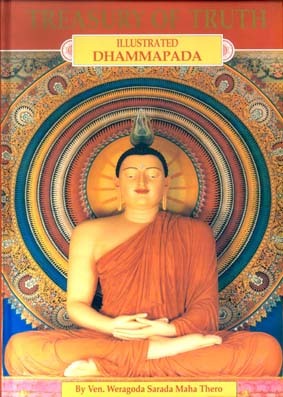 One day Sakka, the king of the Devas approached the Buddha and requested Him to invite the Devas to listen whenever the Dhamma was preached. Assuredly pleased, the Devas in return would protect the devotees. 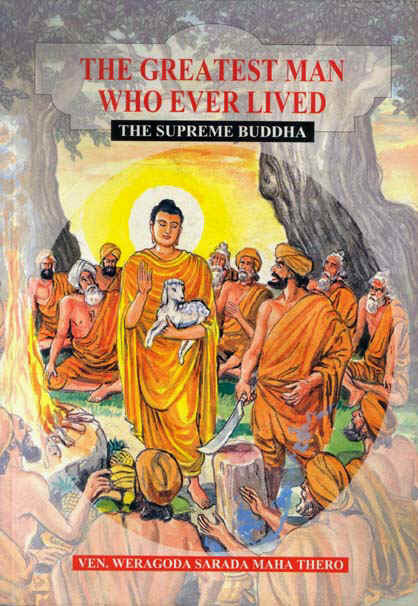 Ever since, the Buddha's disciples have always extend the invitation to the Devas before the recital of Suttas and reminded them of their obligation to protect the devotees. The recital of the Jaya Paritta is to gain protection, security, and victory. The translation given here has been rendered to convey note of the literary rather than the literal meaning of some Pali words. Homage to the Buddha, the Exalted, the Worthy, the fully Enlightened One, possessed of glory, strength, wisdom, splendour, victory, success, great psychic powers, limitless great virtues, merits abundant, and capable of repelling all kinds of perils. Verily, may all your illnesses, sorrows, dangers, misery, anguish and restlessness vanish, may all your wishes be fulfilled; may you live long and have longevity blessed with the majesty of the thirty two signs and eighty secondary signs of the Great Teacher, the one hundred and eight auspicious signs, the six coloured rays, the aura of the Buddha, the ten high virtues, the ten higher virtues, the ten crowning virtues, magnificent with morality, concentration and wisdom. 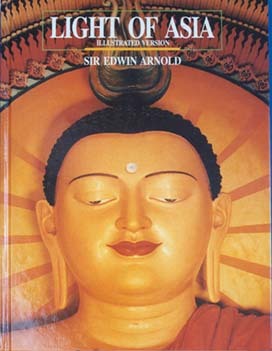 May you also live long with the grace of the Buddha, the fully Enlightened One, the Dhamma, His noble teaching, the Sangha (His disciples) who live in splendour with psychic powers, energy, right view, eighty four thousand sections of the Dhamma, nine supramundane ideal states, the Eightfold Path, the eight mental stages of meditation, six super knowledges, sympathy, compassion, kindliness, equanimity, all (thirty) principl virtues under the refuge of the Triple Gem. May you always be a cultivator of longevity, riches, glory, fame, strength, appearance and comfort. xi-xii. Jäti –paccayä jarä-maranam soka-parideva-dukkha- domanassupäyäsä sambhavanti. Evametassa kevalassa dukkhakkhandassa samudayo hoti. Evametassa kevalassa dukkhakkhandhassa nirodho hoti.